Posted on July 23, 2015 at 9:08 am. No one wants to ruin a good performance, but it does happen. 1. Faking and/or forcing the performance. If an actor deliberately fakes emotional content or starts trying too hard and forces the performance…yip ruined! 2. Not knowing the lines well enough. I have actually seen actors take to the stage with what can only be described as a shaking concept of the lines. The end result….performance ruined. They end up thinking about what to say next most of the time. 3. Not doing enough research. If an actor doesn’t delve deep enough into the character and do the background research, it leads to a two dimensional characterisation….thus ruining the (you guessed it) performance. 4. Not being familiar enough with props and/or costume. I have seen many an actor completely thrown because they didn’t practice enough with a prop or even worse forgot to bring a prop on stage. 5. Being late. Nothing ruins a good performance more than turning up just before you are about to work. 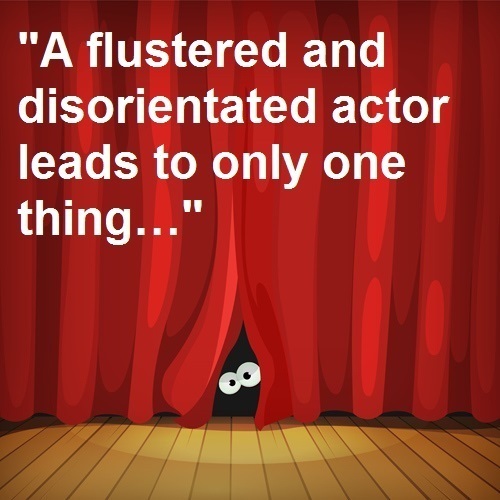 A flustered and disorientated actor leads to only one thing…a ruined performance. Avoid them at all costs! To be fair, it’s pretty easy not to fall into these traps; just use a bit of common sense. 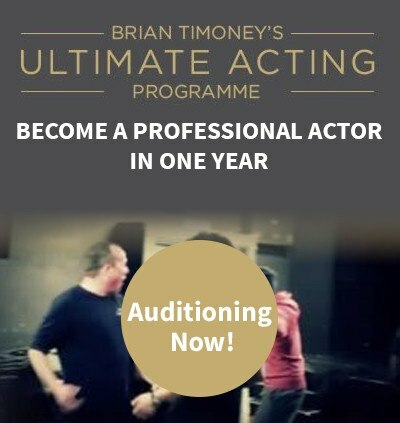 The next ‘’available’’ ultimate acting auditions slots are on September 2nd. Get an audition slot while you still can. Of course, just coming to the audition doesn’t mean you will get in. You need to earn your place.